IJM is the largest anti-slavery organization in the world. Trouble is, here in America it's tough to grasp just how pervasive slavery continues to be in developing countries. 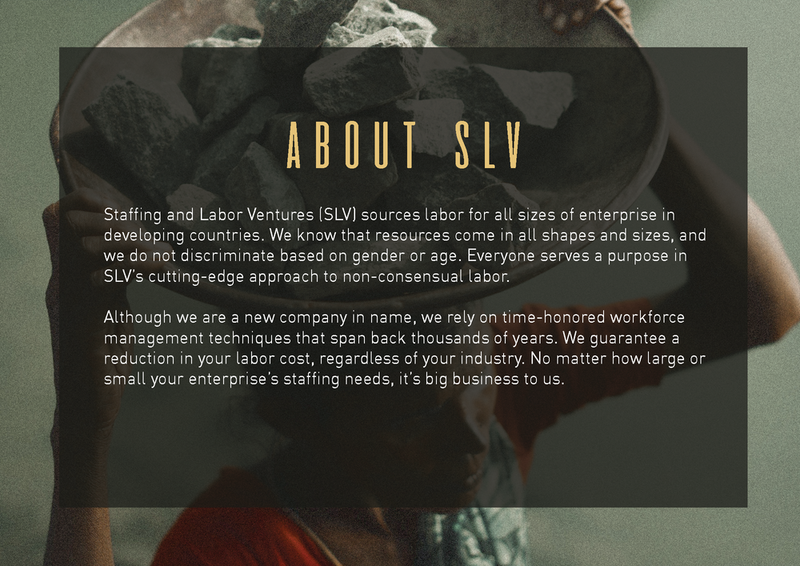 In an effort to raise awareness and drive traffic to the IJM website, we developed a campaign around Staffing and Labor Ventures, a fake company that uses business jargon to promote slavery. 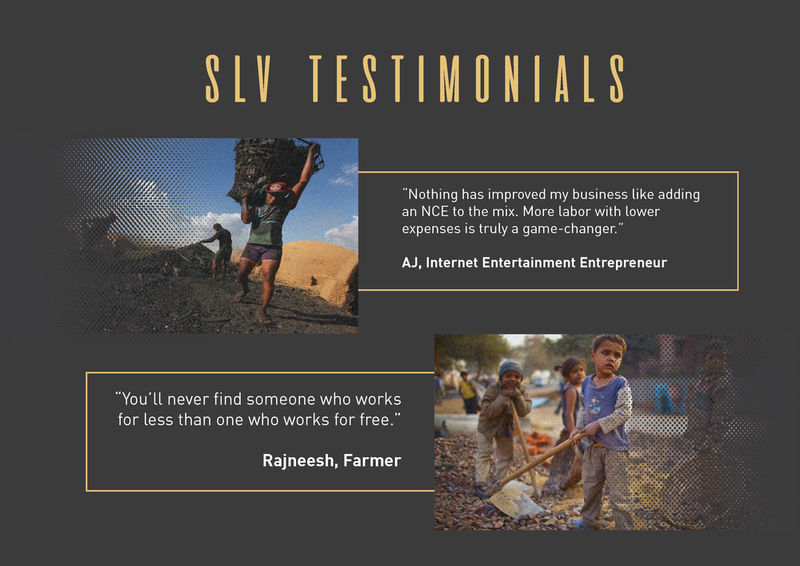 We opted for three channels: a press kit sent to media outlets, banner ads on prominent business websites, and a custom website for the fictional company. 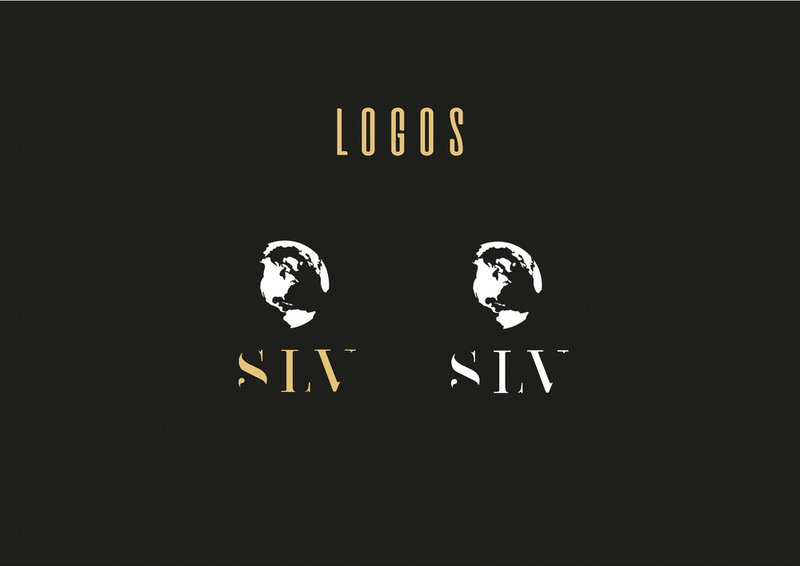 To view the Press Kit as a full-size .pdf, click below. 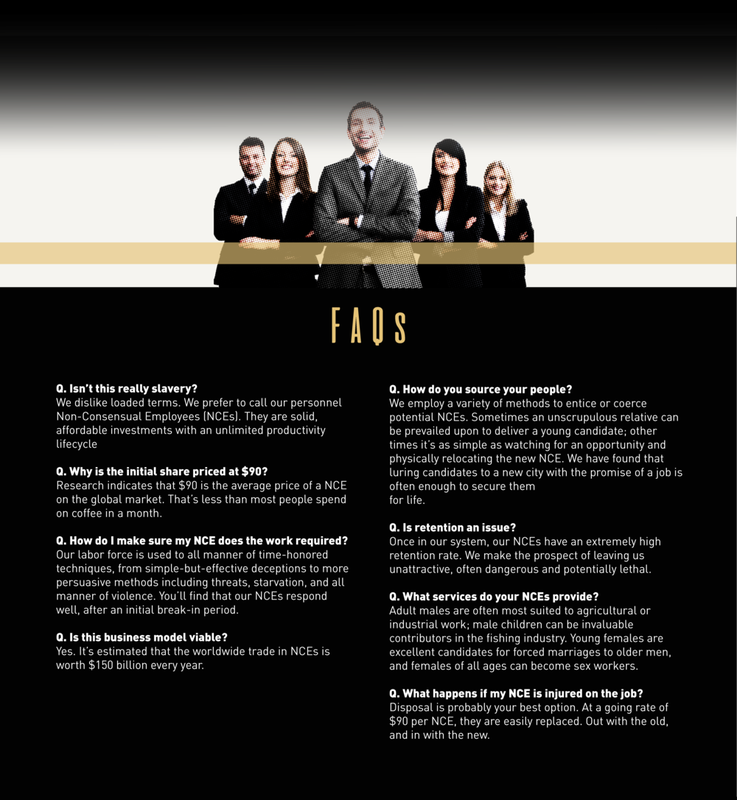 To view the website as a full-size .pdf, click below.